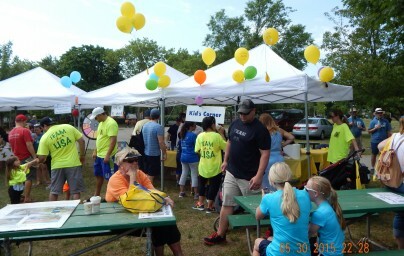 A FUN DAY FOR THE WHOLE FAMILY! 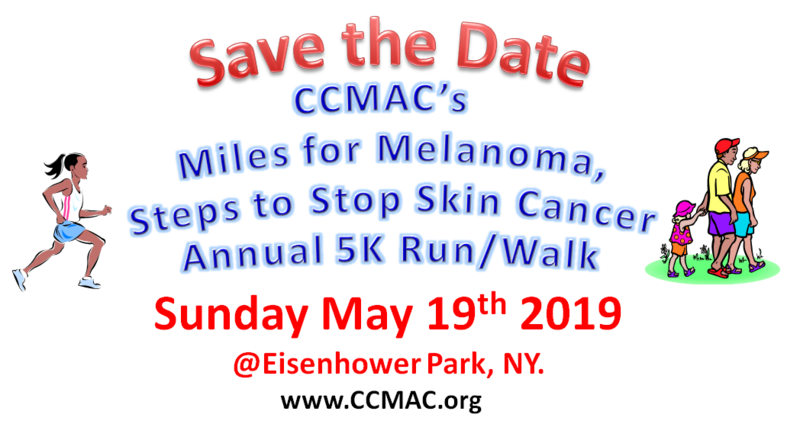 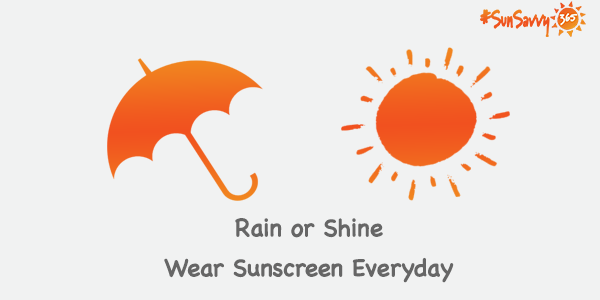 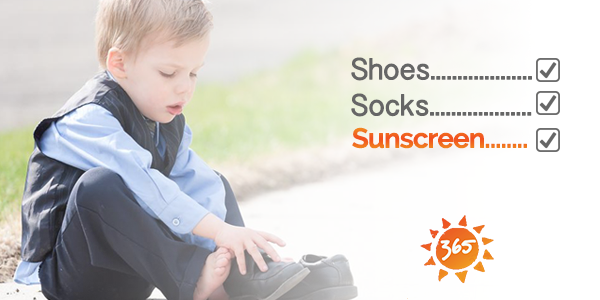 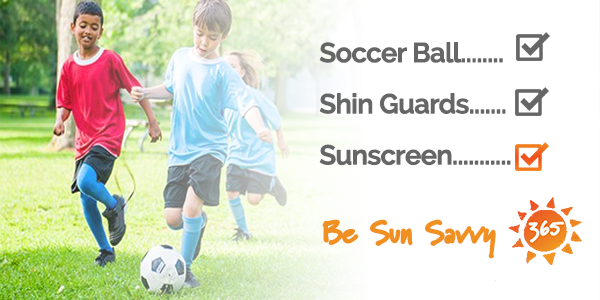 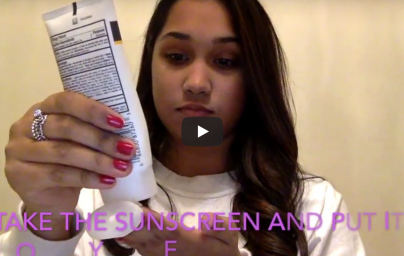 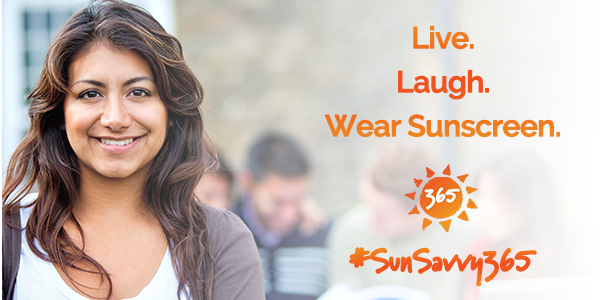 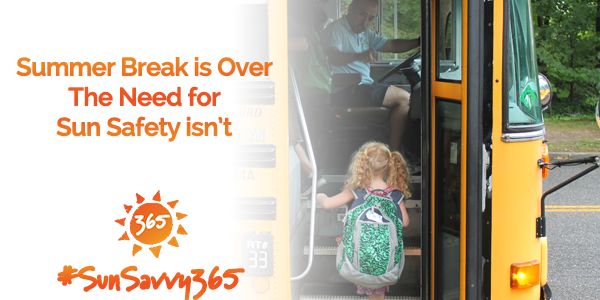 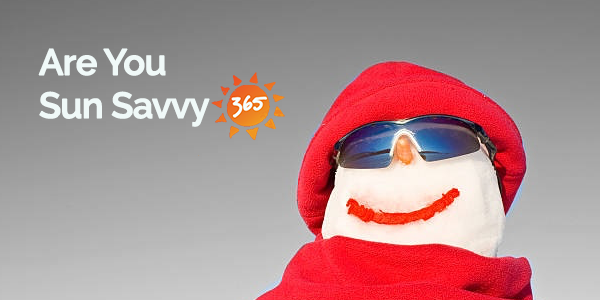 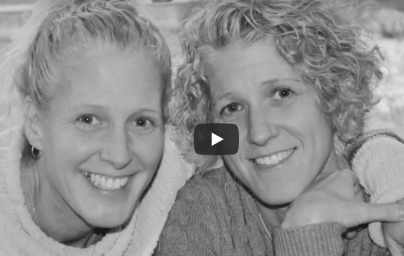 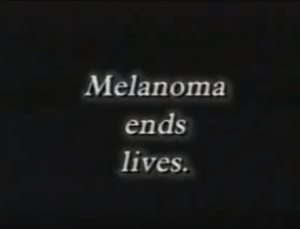 The Melanoma Action Coalition and the Melanoma Research Alliance are partnering to launch SunSavvy365, an online campaign to remind everyone that the need for sun safety does not end on Labor Day. 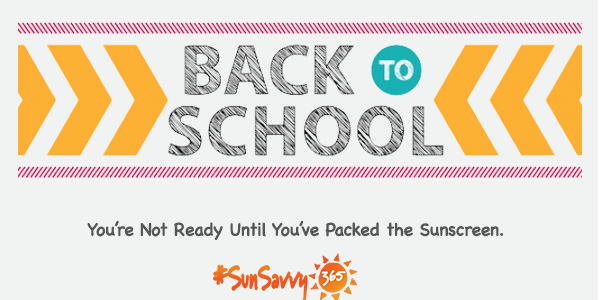 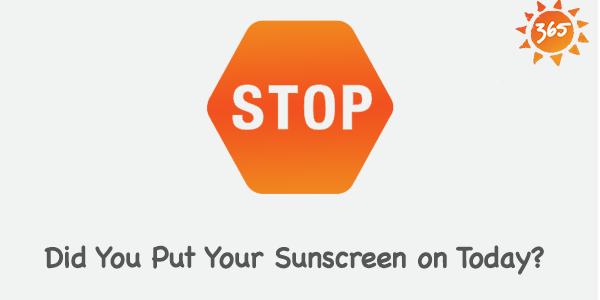 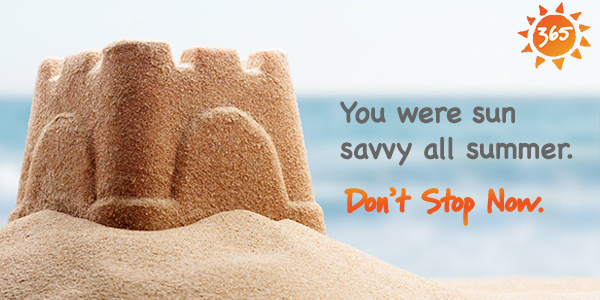 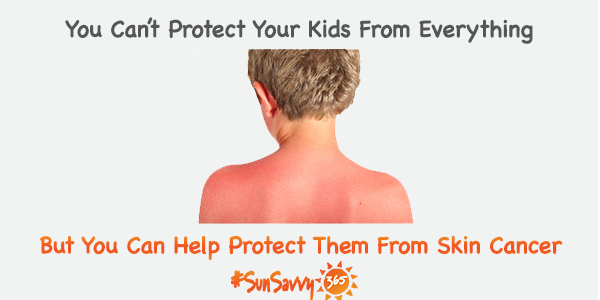 The campaign toolkit, freely available to anyone at, www.SunSavvy365.org includes dozens of tailor prevention messages that can be easily shared via Facebook, Twitter and Instagram to remind parents, young adults, and children to protect their own skin every day.